Qantas Travel Insider lists Mt Ohlssen Bagge in the Ikara-Flinders Ranges as one of the most curious mountain destinations in Australia. Click through for full article. Image credit Qantas Travel Insider. 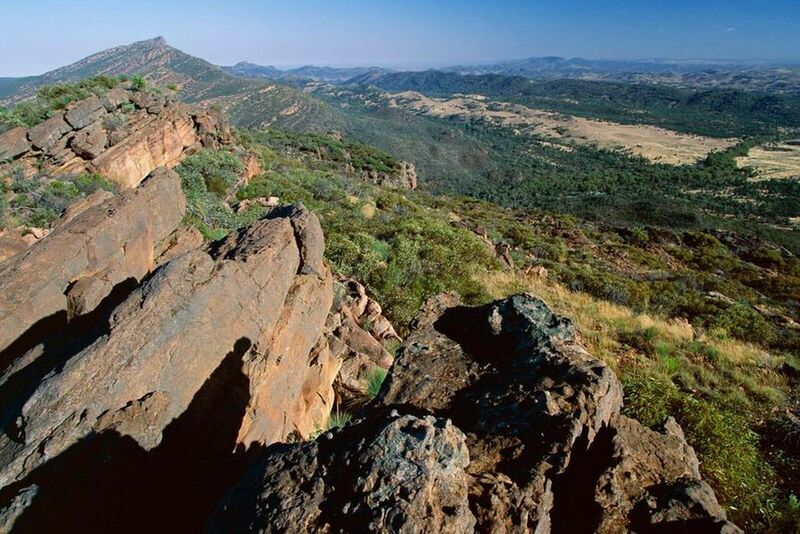 Of the 15 Bucket List Mountain Tracks in Australia featured, the half day climb up Mount Ohlssen Bagge in South Australia's Ikara Flinders Ranges National Park gets a mention.